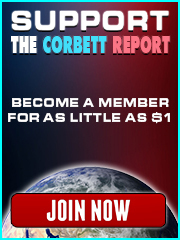 http://www.corbettreport.com/mp3/2016-10-19%20Robbie%20Martin.mp3 Robbie Martin of AVeryHeavyAgenda.com joins us to talk about his research into the anthrax attacks of 2001. We discuss how false information claiming an Iraqi link to the attacks was sowed via the mainstream media and how the story largely disappeared when the anthrax traced back to the US government’s own bioweapons labs. We also update the case and talk about some of the legitimate suspects in the attacks. 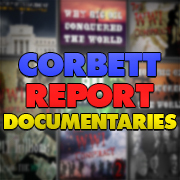 http://www.corbettreport.com/mp3/2016-04-19%20James%20Perloff.mp3 On April 19, 1775 the shot(s) heard round the world began the War of Independence. But who fired the shot(s)? Today we talk to James Perloff of JamesPerloff.com about the hidden history and context of the Battle of Lexington and Concord, the players who set up the plot, and the plan to engineer a “Lexington Massacre” that could sell war to the Continental Congress.